Reports in recent years that marine protected areas (MPAs) aren't effective in saving coral reefs from the damaging effects of global climate change have led some to argue that such expensive interventions are futile. 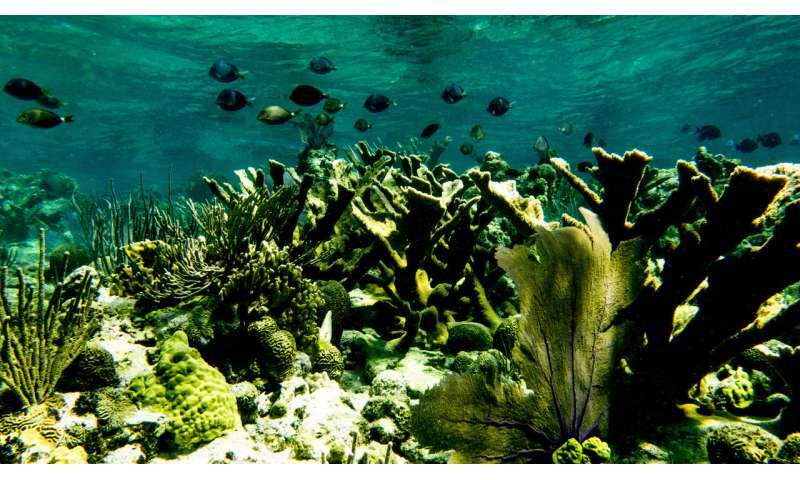 But a study that spanned 700 kilometers of the eastern Caribbean reveals that MPAs can, indeed, help coral reefs. Robert Steneck, a professor of marine biology at the University of Maine, has spent much of his 40-year career studying coral reefs. He led the team that conducted research on the leeward islands of the Caribbean and discovered that local reef protection efforts can work—contradicting several previous studies. The research was partially funded by the National Geographic Society. 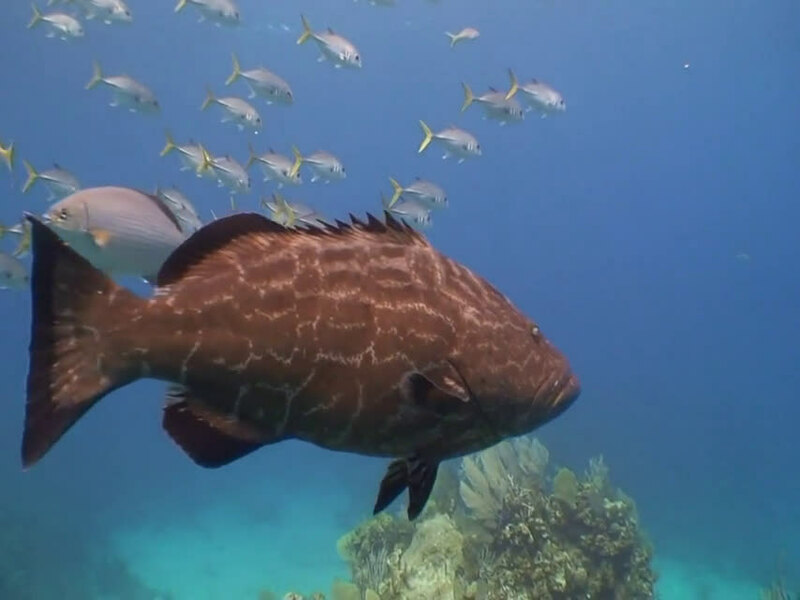 Local fisheries management resulted in a 62 percent increase in the density of young corals, which improves the ecosystem's ability to recover from major impacts like hurricanes and coral bleaching, according to the team's findings, published in Science Advances. "MPAs can help coral reefs, but studies to the contrary just weren't measuring the right things at the right scales," says Steneck. "The idea behind MPAs is that, by reducing fishing pressure, you increase the number of seaweed-eating fish, and they decrease the amount of harmful seaweed, which makes it easier for baby corals to get started and thrive on the reef. But coral reefs are complicated, and lots of other things can affect fish numbers, their ability to control the growth of algae and the ability of corals to take advantage of this." Taking field measurements on coral reefs is time consuming, so many researchers are forced to take shortcuts and use simple, widely available data to analyse how reefs respond to protection, says study co-author professor Peter Mumby from the ARC Centre of Excellence for Coral Reef Studies at The University of Queensland, Australia. "While it sounds obvious, we show that our ability to detect the benefits of MPAs on corals improves dramatically when you take more detailed measurements," Mumby says. "For example, a simple option is to count the number of herbivorous fishes. But if, instead, you estimate how intensively these fishes feed, you obtain a much clearer and compelling insight." There is no management panacea for any ecosystem, and especially not for coral reefs, Steneck notes. "Certainly, stresses on reef corals from climate and atmospheric changes are serious and beyond direct management control. However, we suggest that local management measures can bolster the recovery of corals after damaging events and, eventually, improve their overall condition." Doug Rasher of Bigelow Laboratory for Ocean Science in East Boothbay, Maine, adds: "What we show is that relatively small changes can nudge this ecosystem toward one that can maintain and sustain itself."